Last year we wrote about Stephen Hawking’s updated speech system created in conjunction with Intel. 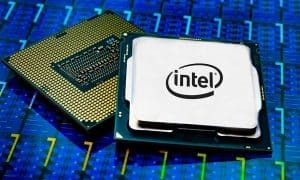 At that time Intel was promising to eventually open source that technology and that day has come. The system, dubbed Assistive Context-Aware Toolkit or ACAT, was developed using C# and is available as a .NET 4.5 WinForms app for all to download and use. While initially tailored to meet Hawking’s needs, open sourcing the project will allow other researchers to expand use to people with other types of disabilities. ACAT works by utilising a switch – in Hawking’s case it is operated in his cheek – and monitoring the switch area for twitches using ACAT Vision. When it detects a twitch, the switch is triggered and an on screen alphabet grid is laid out. A yellow box then highlights portions of the alphabet and when the letter you want to start with is in the box, trigger another twitch and the process repeats with a smaller number of letters in each box until the letter you want is selected. The process then repeats for the next letter and so on. Over time predictive text will start offering up words as it learns your typical “typing” behaviour. 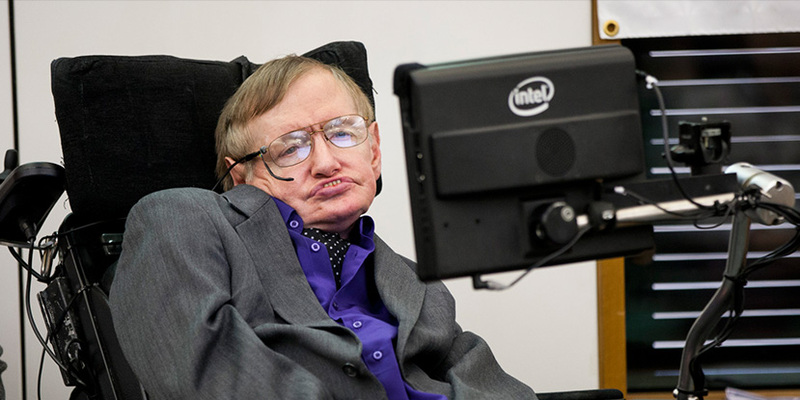 In addition to allowing Hawking – and others with disabilities – to be able to speak faster and better, the program can also be used to launch system menus and other operating system features, allowing the user to access and use various applications within the operating system. The software is available on Github, and there is also a user guide where programmers and users can get an overview and tips on other functionality available in ACAT. 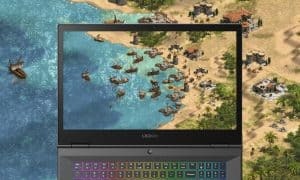 What do you think about Intel and Hawking releasing the software as open source? Do you know anyone who could benefit from this system? Let us know in the comments below, or on Google+, Twitter, or Facebook.